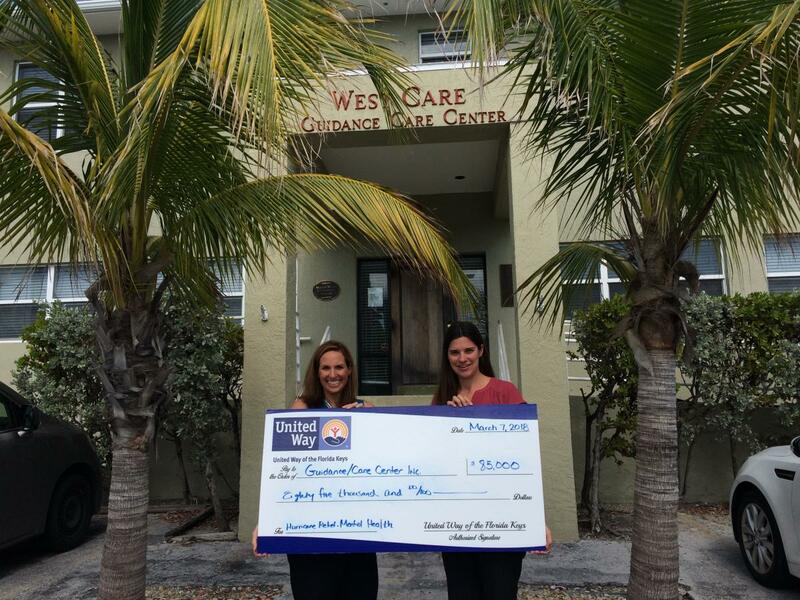 We are pleased to announce our support of 2 local agencies with a total of $90,000 to provide psychosocial support to those struggling with the emotional after-effects of Hurricane Irma. Florida Keys Healthy Start Coalition will be offering Save the Children’s Journey of Hope program to help local children and Guidance Care Center will be offering individual counseling to adults. Save the Children is an international non-governmental organization that promotes children's rights; they have developed an evidence-based psychosocial intervention to support the unique emotional and social needs of children. Their age-specific Journey of Hope program is designed to support children in understanding and normalizing emotions associated with trauma or other difficult circumstances and developing positive coping strategies to deal with these emotions. It builds on the innate strengths of children, their families, schools and communities to further develop positive coping mechanisms and helps identify children in need of additional recovery support. Florida Keys Healthy Start Coalition is pleased to offer this program to young Keys families. Guidance Care Center will focus on individual, outpatient mental health therapy sessions at all 3 of their sites in Monroe County. The greatest need for mental health services is for adult uninsured or underinsured clients needing individual services. The greatest predictor of suicide, more so than income, employment or education, is renting your home. As we all know, the rental market was stressed before the storm and is even more so now, increasing the significance of this predictor. These sessions can help with addressing coping skills, mental health disorders like PTSD or depression that have been exacerbated by the storm. The goal is to assist individuals in their recovery from Hurricane Irma and ensure their emotional health. If you know someone who could benefit from these services, please contact either agency directly. Guidance Care Center can be reached at 305-434-7660; Healthy Start Coalition can be reached at 305-293-8424.